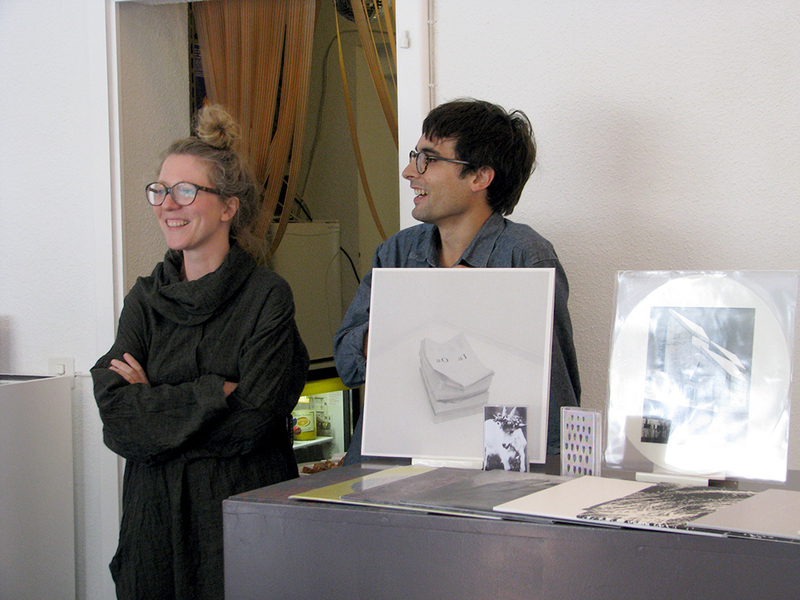 Shelter Press, Bartholomé & Felicia, Label Präsentation, 2014. Felicia Atkinson Live im Klubi, 2014. Over the past few years Gabriel Saloman has developed a reputation for releasing penetrating works of haunting beauty in his new role as a solo performer and composer. Known for his part in the seminal electronic-noise duo Yellow Swans (alongside Pete Swanson), Saloman has taken the sweeping drones and fried electricity of his former band and embedded them within an expanding pallette of bowed strings, martial percussion and resonant piano. The majority of his work to date has been developed as music for contemporary dance, exemplified by two recent solo albums with Miasmah, 2012’s melancholic Adhere and last years celebrated ode to mud and decay Soldier’s Requiem. As he continues to prolifically produce music for dance, Saloman has developed a new series with Shelter Press to make these works available: Movement Building. Felicia Atkinson is a french artist and musician currently based in the alps. She works under her own name and the moniker «Je Suis Le Petit Chevalier». She released several LPs, cassettes and cds on different labels such as Shelter Press, NNA Tapes, Aguirre, Spekk and others, and played in Europe (Palais de Tokyo in Paris, La Casa Incendida in Madrid...), USA, JP and others. 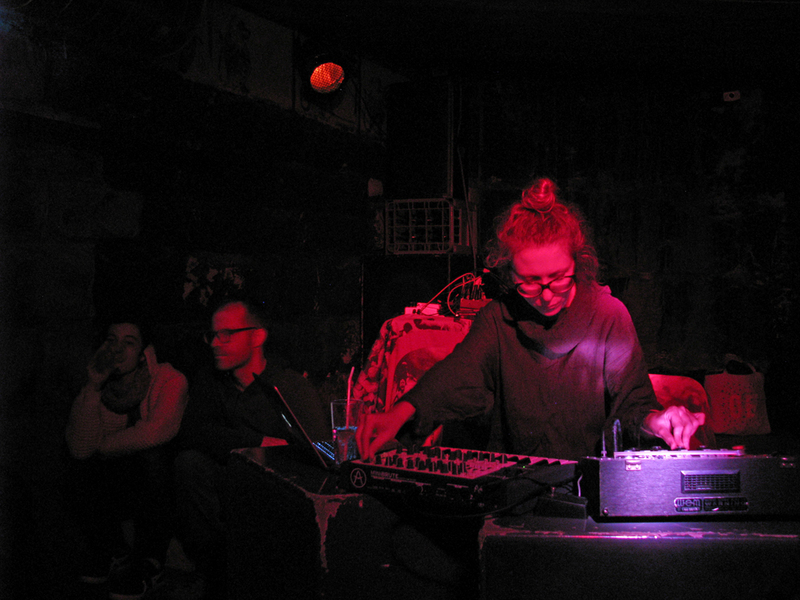 Right now, her music is made of dark electronics, saturations and delays.